2 in 1 can be split into two bottles, also can be spliced together. Easy to carry, and easy to use. 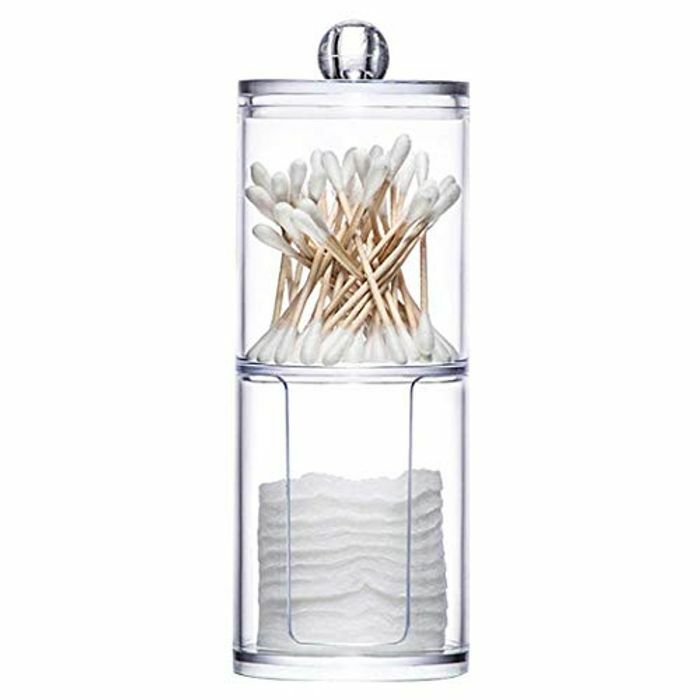 For storing cotton pads, cotton swabs and other items. Save 80% each on Qualifying items offered by Idomes when you purchase 1 or more.